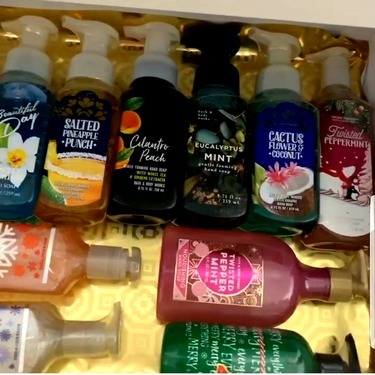 We have these soaps by every sink in the house! 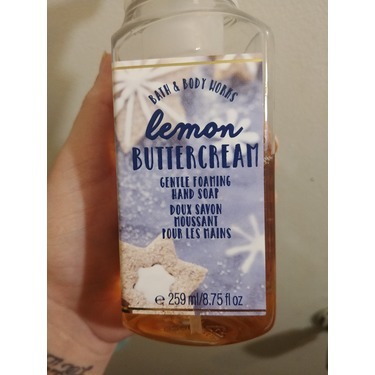 I love that they have holiday themed soaps so I can use them year round! 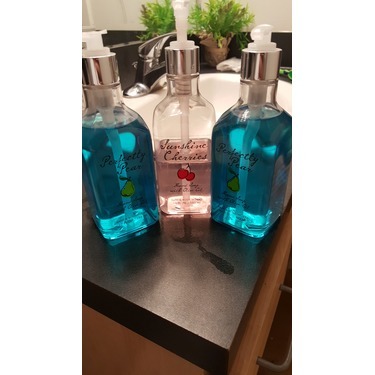 So many scents to choose from you will always find something you like! 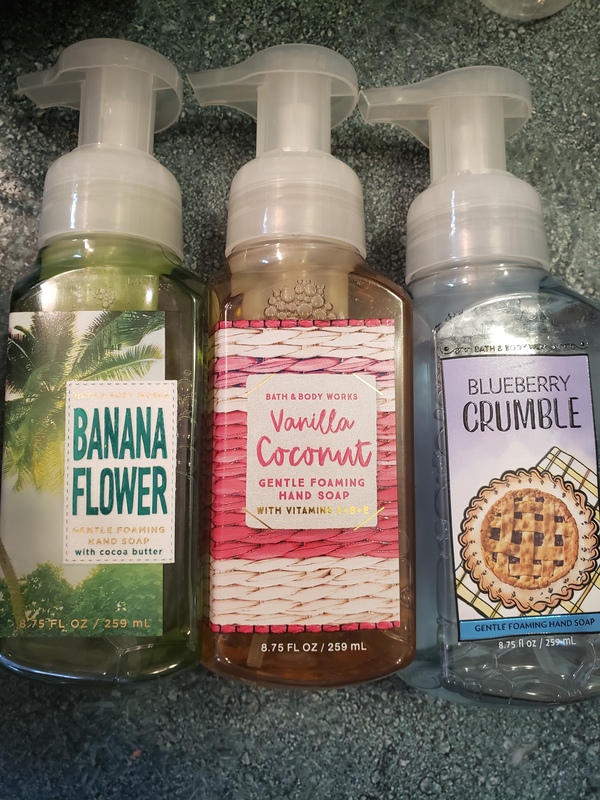 While I do love that they come in a variety of scents, and the smells are great; they last for a while on your hands and make your hands smell great. 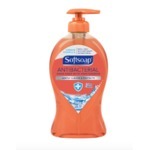 The soap is also definitly effective, in that it cleans your hands. That said, they are quite drying, and while you can dilute the soap to extend its life, I find each bottle runs out way too quickly for its cost. I love everything about these hand soaps from the scent to how they leave my skin feeling soft after use. The only downfall is I wish that refills were an option but overall an amazing product. 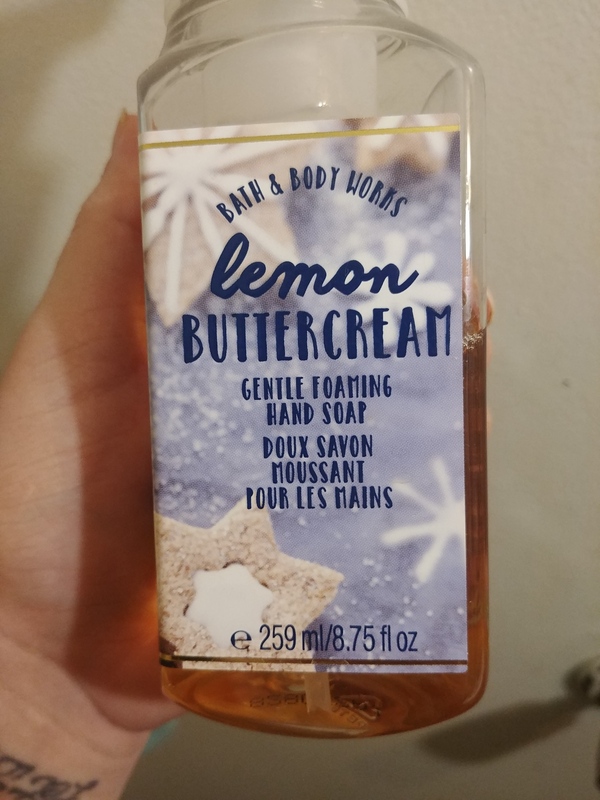 I absolutely love these soaps! 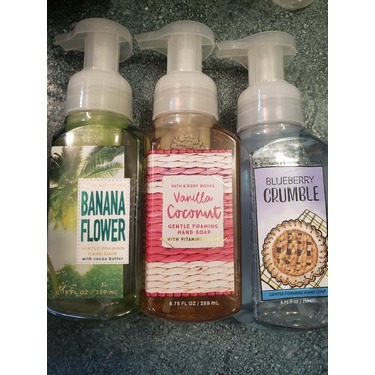 They smell so good and leave your hands smelling great for quite a while. Also I find they don’t dry my hands out like some other soaps. Only hand soap I buy . 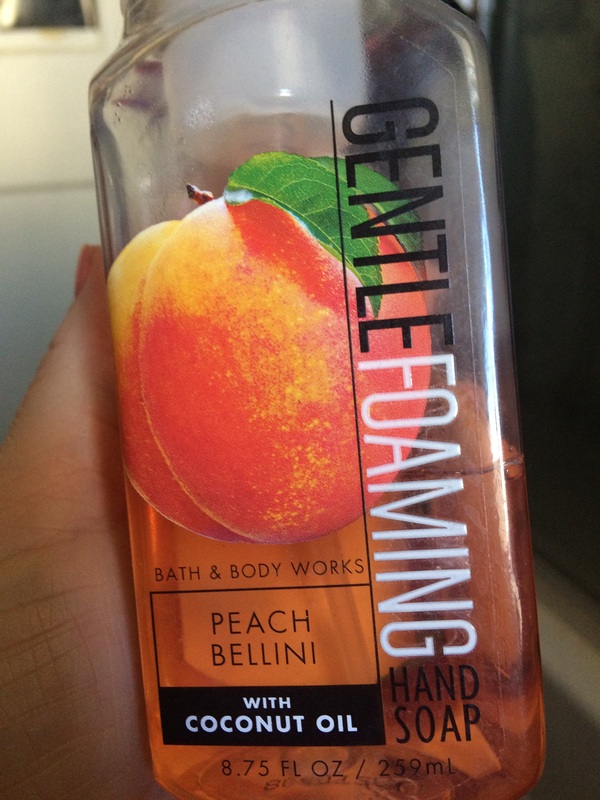 I adore this hand soap . It works very well . The price is a bit high , but when there is a sale or coupons I stock up . 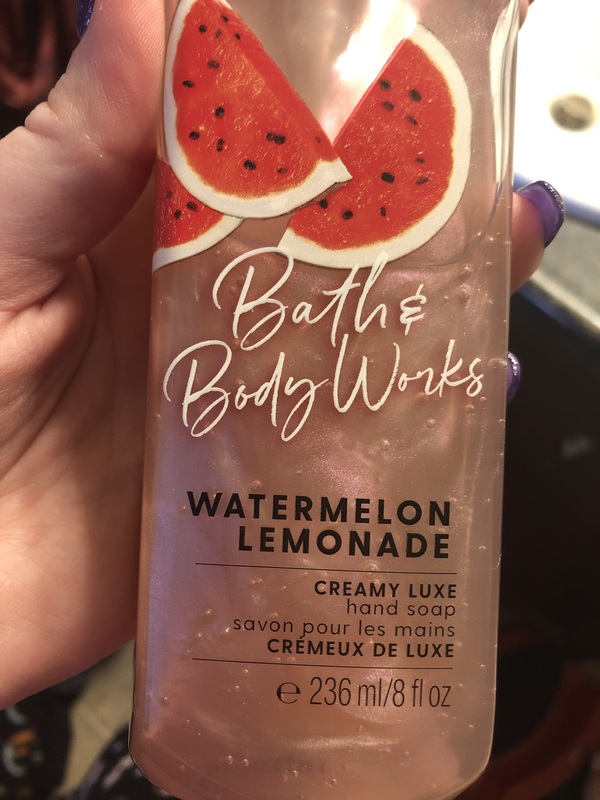 Their scents are amazing and long lasting on the hands afterwards which I love . I buy these all the time can't get enough of this soap. I have it in the bathroom and kitchen. I find it leaves your hands soft and clean. 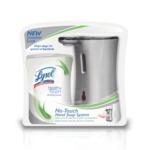 I recommend this product. The only hand soap i will buy!! 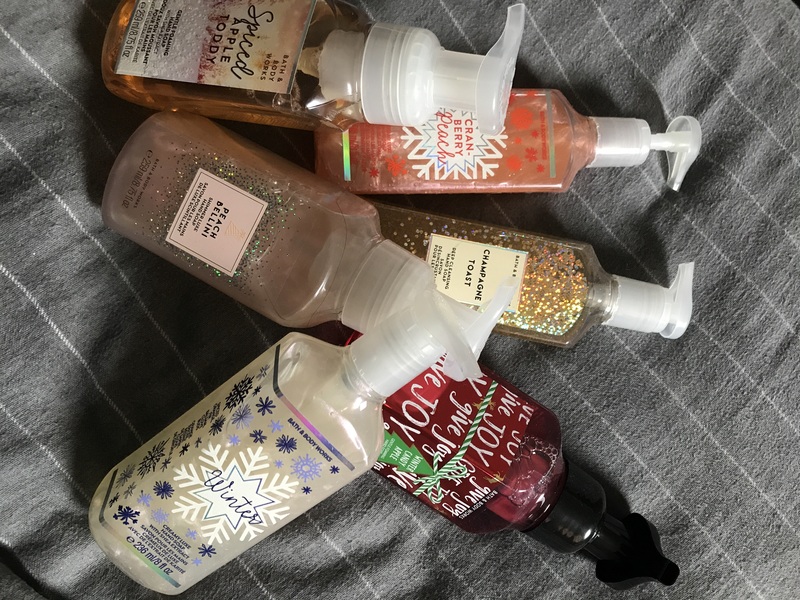 I have bought bath and body works foaming hand soap for years. It is by far the absolute best! 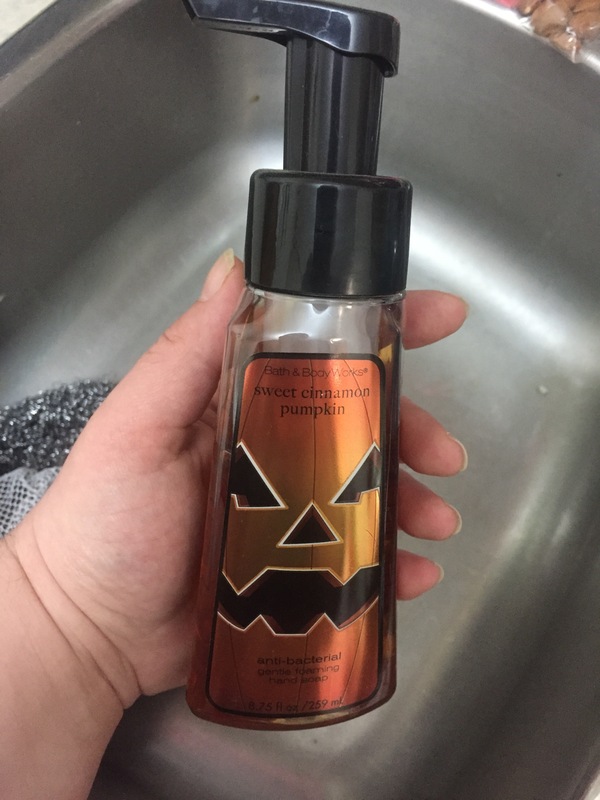 First off, the smell is amazing and there are always fun seasonal scents and containers. 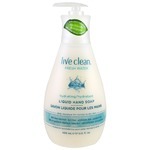 Second, I have never used another hand soap that makes my hands feel as clean. 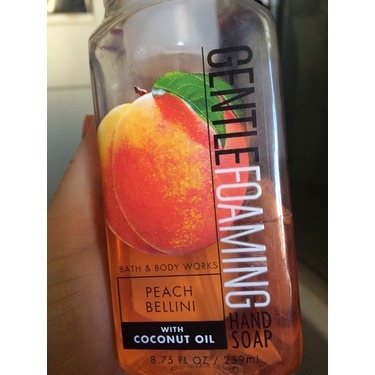 It gets nice and sudsy and keeps your hands smelling great long after you use it! People have complained that they can be too expensive, but if it sign up for the mailing list you get great coupons and multiple time a month they go on sale! Such a great product that I will continue buying! 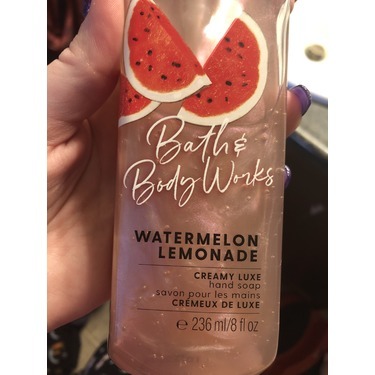 I will definitely always buy this product on sale.I always wait until Bath and Body Works semiannual sale and stock up and when I receive coupons. 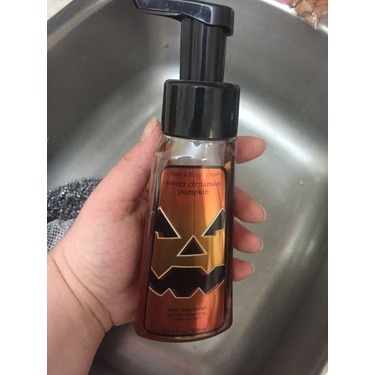 With this hand soap you can’t go wrong! Hands Down Our Favourite Soap!!! 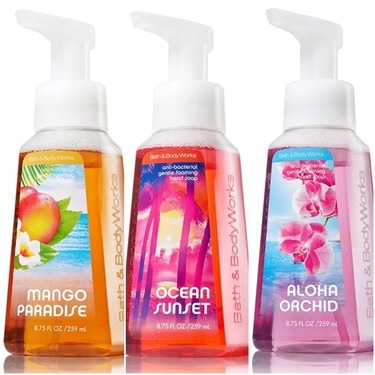 Bath & Body Works Antibacterial Hand Soap is the only hand soap we buy! I stock up while they're on sale which is actually quite often. I prefer the foaming soap as it makes for a cleaner sink with three kiddos often washing their hands but that's just my preference! 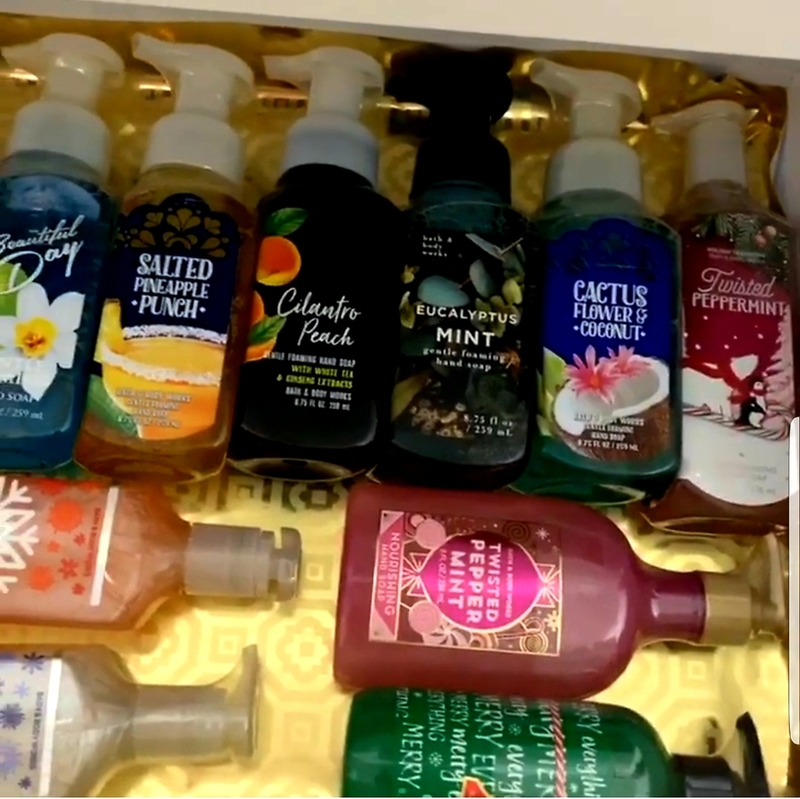 The soap comes in a variety of scents making it hard to choose as they all smell great! 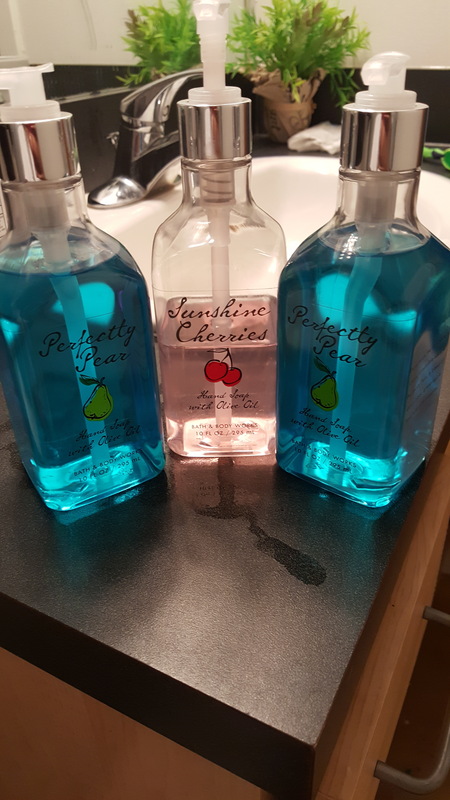 Guests often comment on our hand soap and my children always make a point of me smelling their hands when I ask if their hands are clean! Great soap, great price!